Createurs de Luxe is continuing its Herm�s Birkin Handbag Sale only on www.createursdeluxe.com! 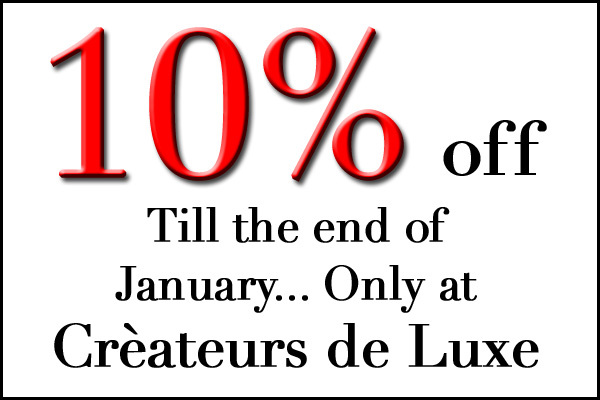 We have decided to continue our 10% sale from eBay only at Cr�ateurs de Luxe till the end of January! Almost all our Herm�s Birkin Handbags and Herm�s Kelly Handbags are included in this sale. Don't forget to also check out our Other Herm�s Handbags as those are also 10% off. We just finished our new website design. We are still working on categories but all our bags are listed and a majority of them are on sale. Visit our new website! Click here!